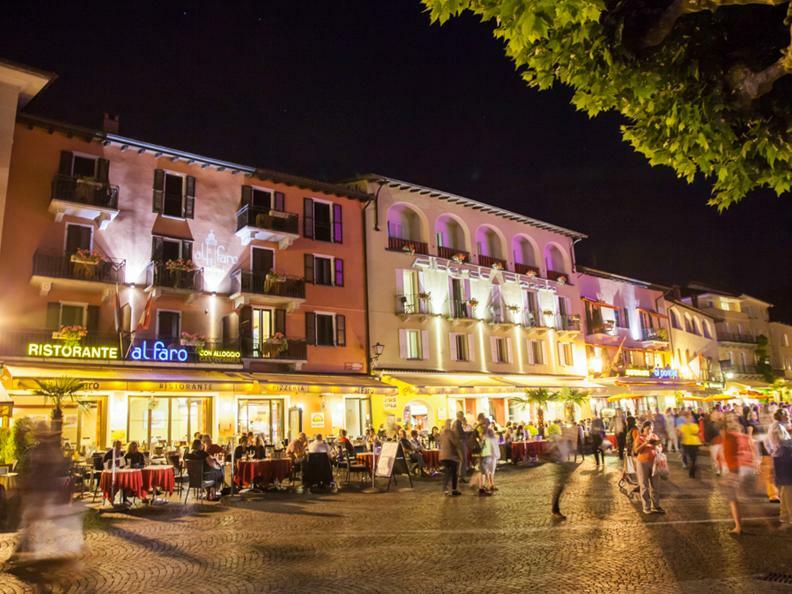 The house Al Faro, part of the Piazza Ascona Hotel & Restaurants, is open all year round and is located directly in the heart of beautiful lake shore of Ascona. 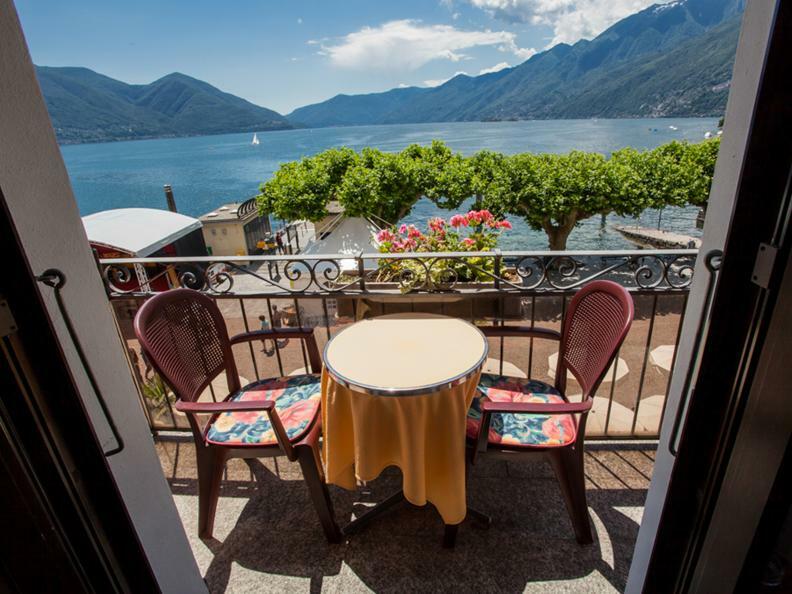 The Hotel, with a long tradition and in typical Ticino style, overlooks the Lake Maggiore is an ideal place for a stay in Ticino. 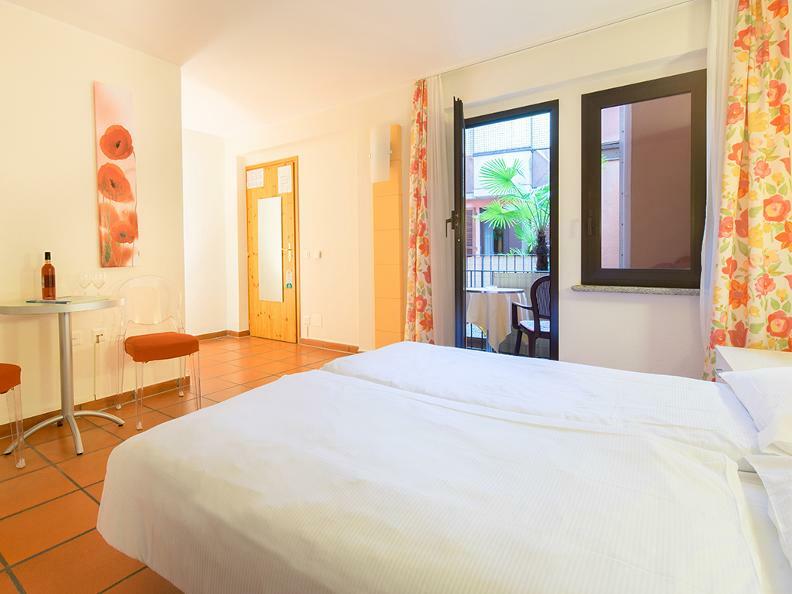 The hotel welcomes guests in rooms in cosy style with stunning views over the lake and the mountains or courtyard. 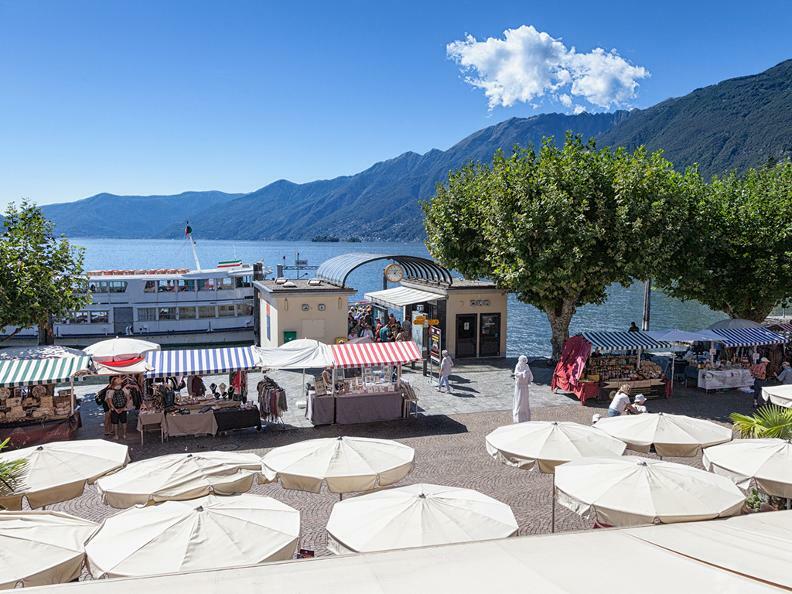 Thanks to its privileged location it is an excellent starting point for excursions by boat or to explore the characteristics valleys and attractions of Ticino. 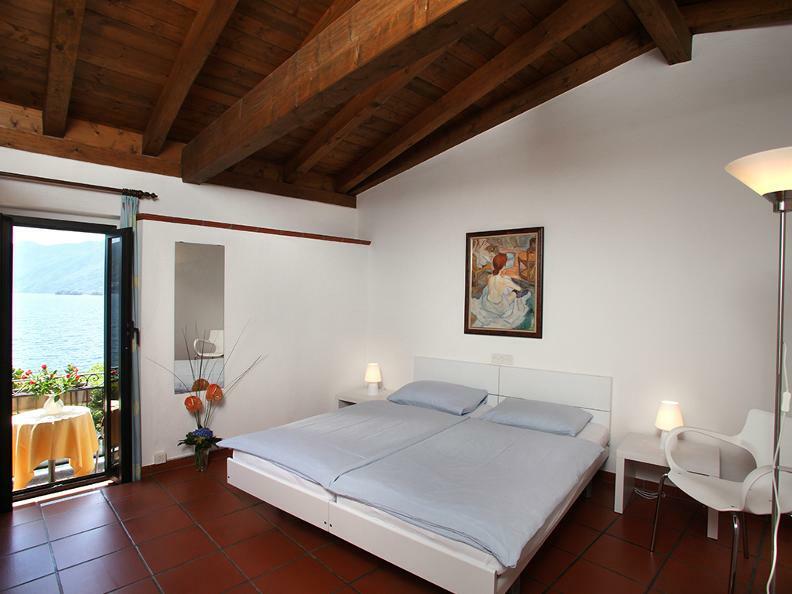 The offer to the local and international clientele is completed by the restaurants, "al Pontile" and "al Piazza". 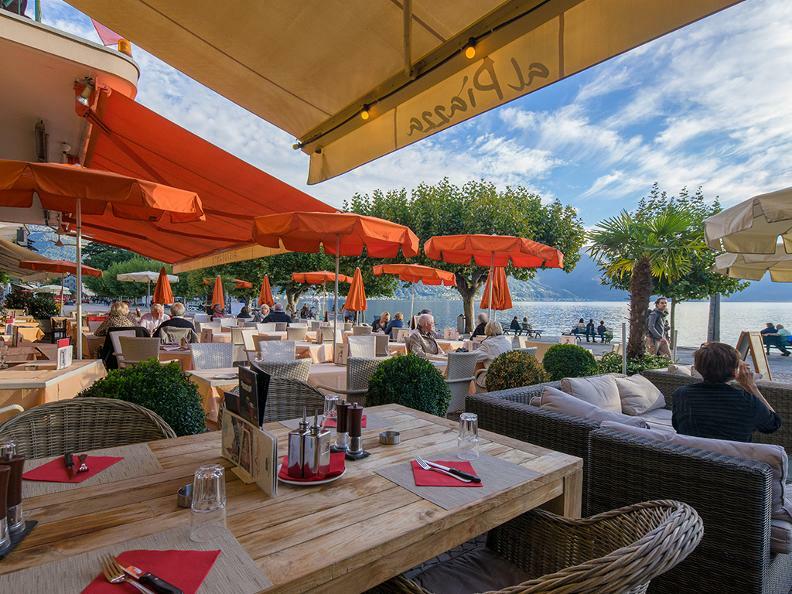 With magnificent terraces and situated directly on the waterfront, the restaurants suit all tastes - from the gastronomy specialties, to the typical Ticino's dishes, to lake fish and seafood, from delicious pizzas to Thai-Corner. 10% discount in both of our restaurants for all the hotel guests. 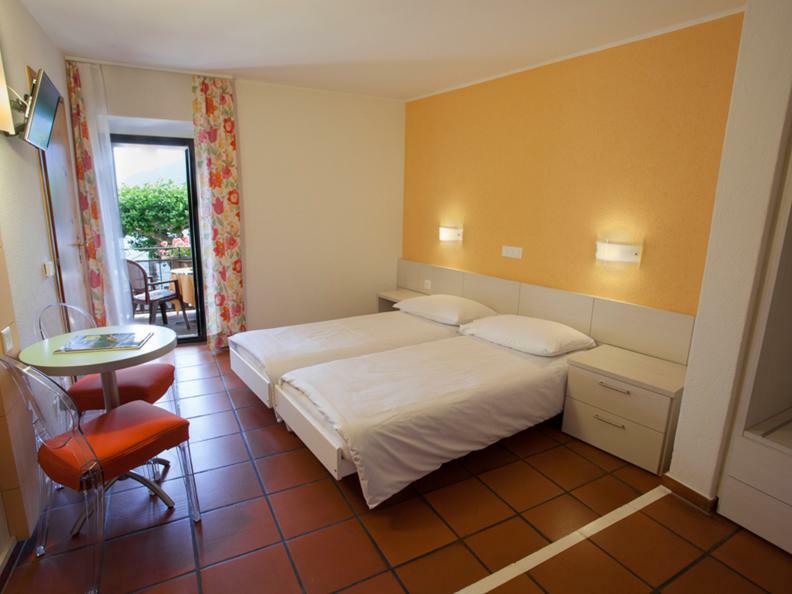 Check-in and reception are at adjoining Hotel Piazza Ascona. 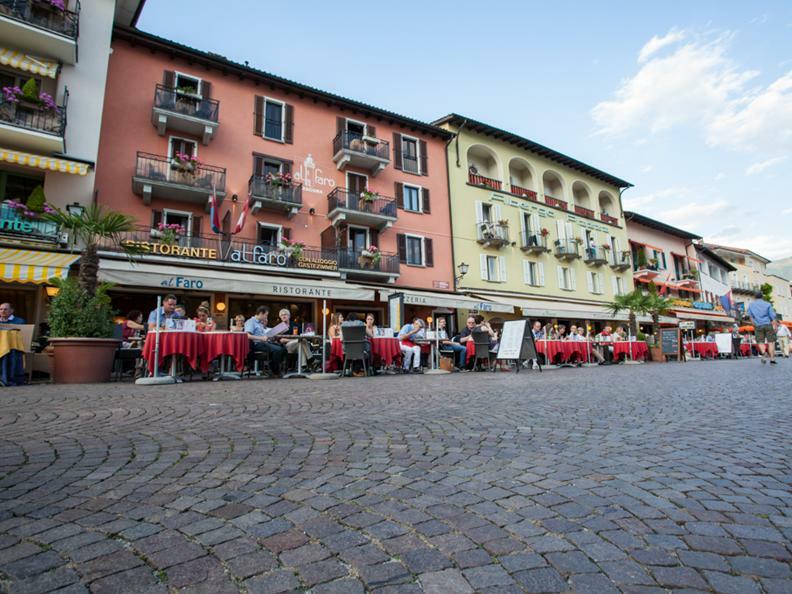 Overnighting here you receive the Ticino Ticket which includes free public transport in the entire Canton, every single day of your stay. 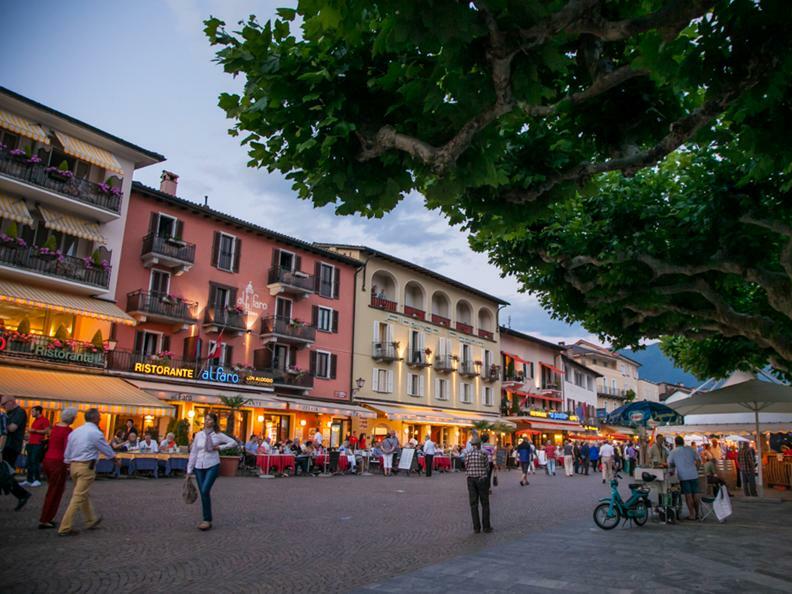 It further offers advantages on the access to cable cars, navigations and main tourist attractions of the Ticino.